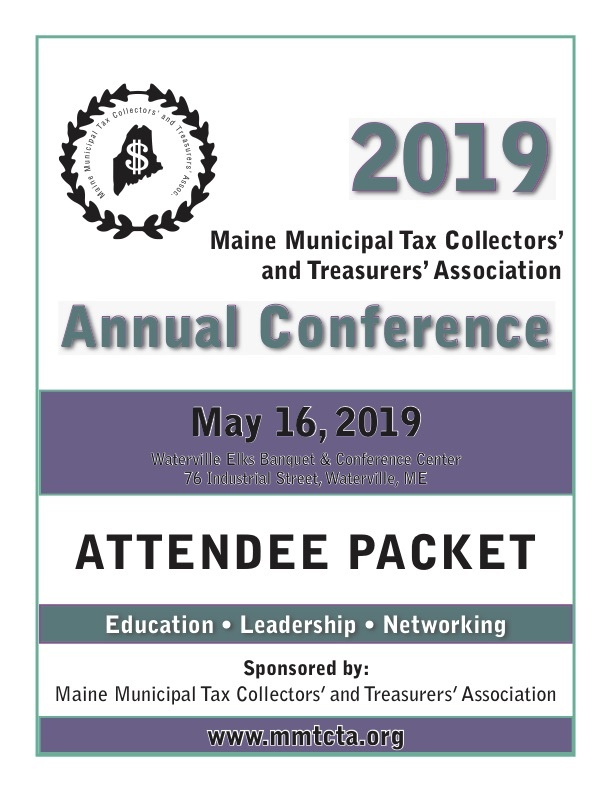 Maine Municipal Tax Collectors’ and Treasurers’ Association shall provide leadership, education and resources to achieve professionalism, uniformity of processes and networking opportunities. 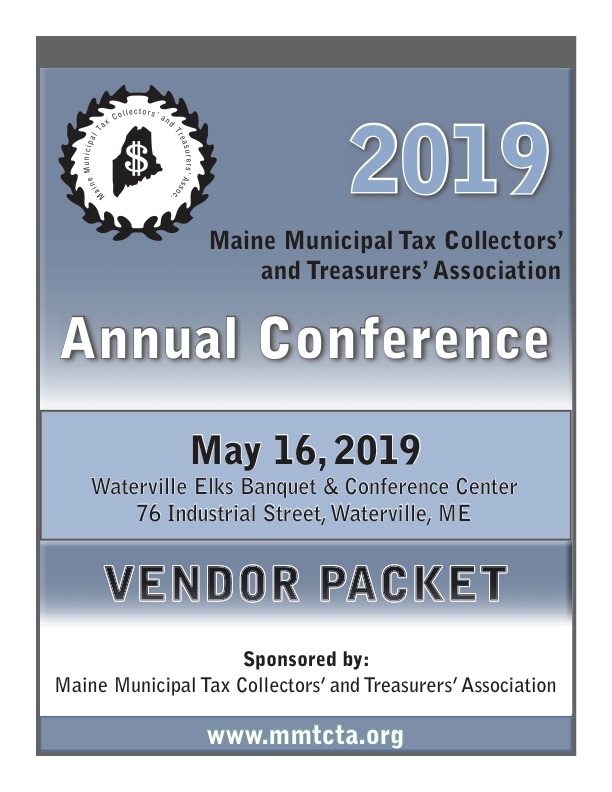 Welcome to the Maine Municipal Tax Collectors’ And Treasurers’ Association web site. 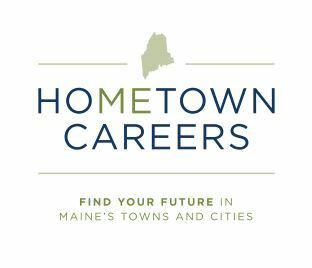 This site is dedicated to serving the tax collectors and treasurers who work in Maine’s many towns and cities. 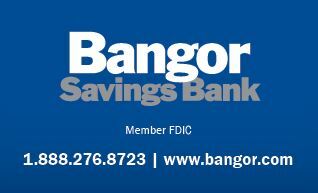 We hope this site will provide useful information, links, and other services for our members. We’re always welcome to new ideas and submissions as time permits. If you have an idea for the website or comments in general, please e-mail us through the Contact Us link.